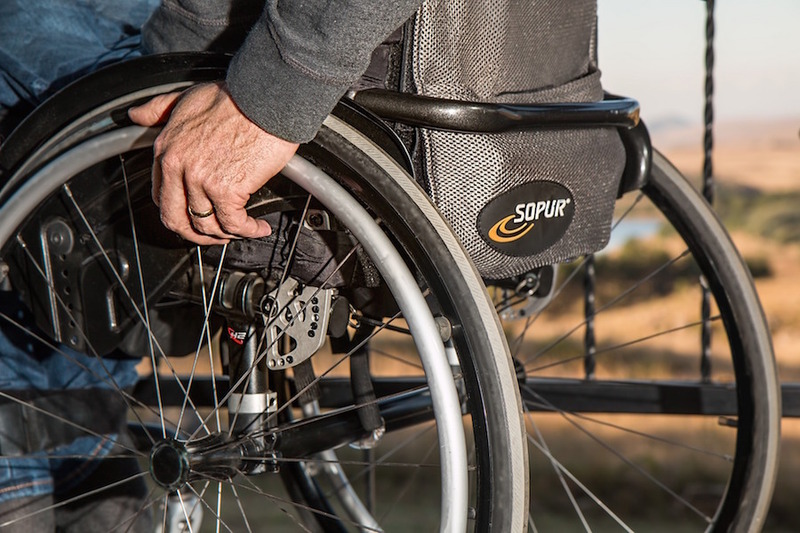 What does a man do after reading powerful, potentially life-changing words from a saint? Hopefully he actually changes his life. Additionally, he could slice and dice the words up, put them in a book, and try to get as many other people as possible to read them. That’s what I did after reading the works of St. Alphonsus Liguori (1696-1787), the most-published author in history. As Fr. Christopher Rengers, O.F.M., Cap. has shown in The 33 Doctors of the Church, no author has had more editions of his works printed. These sentiments, while initially displeasing to some, resonate with all of us. We may try to run from the truth that this world is passing away, and that in the end, the only thing that has any significance for us is our relationship with God. However, if we pray, this realization about the “one thing necessary” becomes palatable, and eventually pleasing. Publishers were able to print and reprint the works of St. Alphonsus precisely because they so clearly address the most basic need of all human beings. Among the many topics St. Alphonsus covers in his writings are moral theology, prayer, humility, suffering, the Sacred Heart of Jesus, death, judgment, Heaven, Hell, Confession, Eucharistic adoration, the Passion and Death of Our Lord, and Marian doctrine. The saint’s complete works on these subjects are definitely worth reading in their entirety, but for those who are short on time, or who have never read any of his works, Saint Alphonsus Liguori for Every Day is a great start. 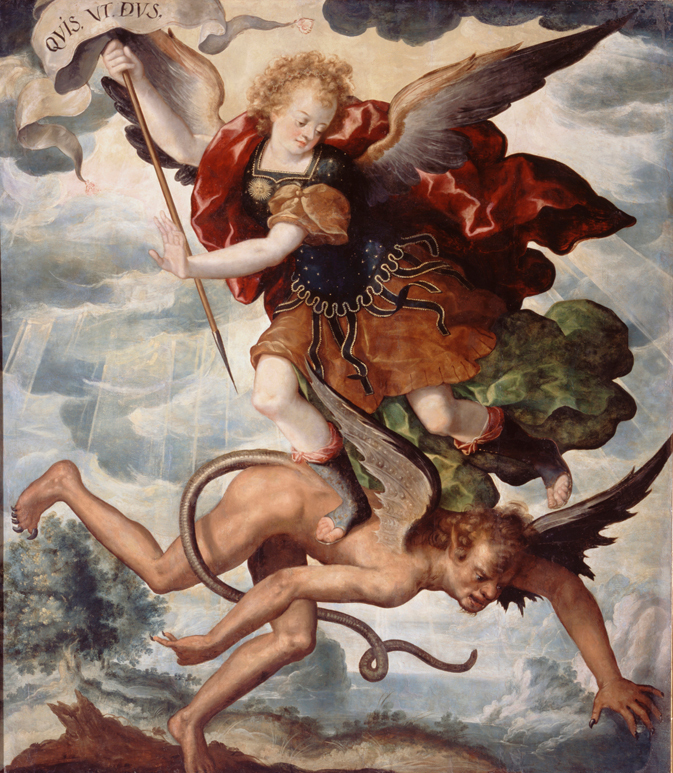 Prayer obtains every grace that is asked for; it vanquishes all the strength of the tempter, it changes men from blind into sighted, from weak into strong, from sinners into saints. 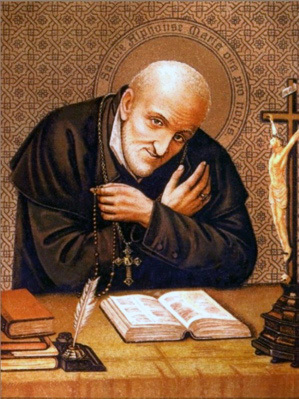 St. Alphonsus was unambiguous on the topic of prayer, recognizing it to be the key to salvation. While they all retain their own objective value, no part of the Christian message is of any importance to the individual believer if he does not pray. Without prayer, the riches of salvation cannot be obtained; therefore the saint says that it is morally impossible for the man who does not pray to be saved. Who, indeed, at the sight of a crucified God dying for our love can refuse to love Him? Those thorns, those nails, those wounds and that blood call upon us and irresistibly urge us to love Him who has loved us so much. A mere mortal who would willingly suffer unspeakable pain for our sake would be the subject of our endless gratitude and admiration. What, then, can we say of a God who has suffered just this for us? A God who covers up his divinity, so to speak, and walks among His creatures as one of us, accepting an unjust and humiliating death for our sake, such a God is worthy of all our love. Even with regard to the present life, it is certain that he who suffers with most patience enjoys the greatest peace. 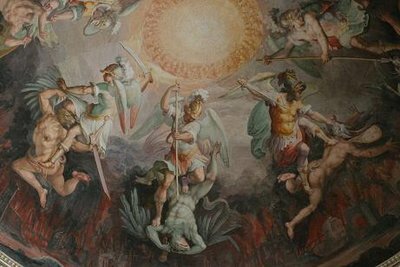 It was a saying of St. Philip Neri that in this world there is no purgatory; it is either all Heaven or all Hell: he that patiently bears tribulations enjoys a heaven; he that does not do so, suffers a hell. St. Alphonsus knew from personal experience the great importance of suffering well, explaining that what distinguishes the sinner from the saint is not whether each suffers, but how each suffers. The obstinate sinner refuses the cross and therefore increases his pain; the saint accepts the cross and reduces or even eliminates his pain. 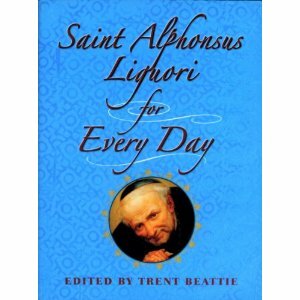 Loosely corresponding to the liturgical calendar, Saint Alphonsus Liguori for Every Day is a small but wisdom-packed resource for those unfamiliar with the saint. I am grateful for the opportunity to put the book together, and thereby share some of the lessons I’ve learned from St. Alphonsus. Thanks be to God for using a man to impart so much solid Catholic wisdom to so many millions of people for well over two hundred years. St. Alphonsus Liguori, continue to pray for us!